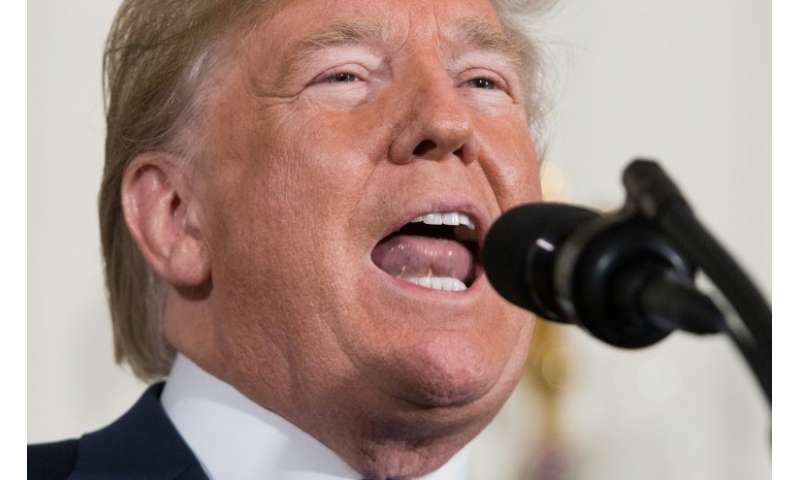 US President Donald Trump's decision to quit the landmark nuclear deal with Iran is expected to see European economic heavyweights including Germany and France pay a hefty price. European businesses rushed to invest in Iran following the 2015 agreement, from which the US president announced his country's exit on Tuesday. 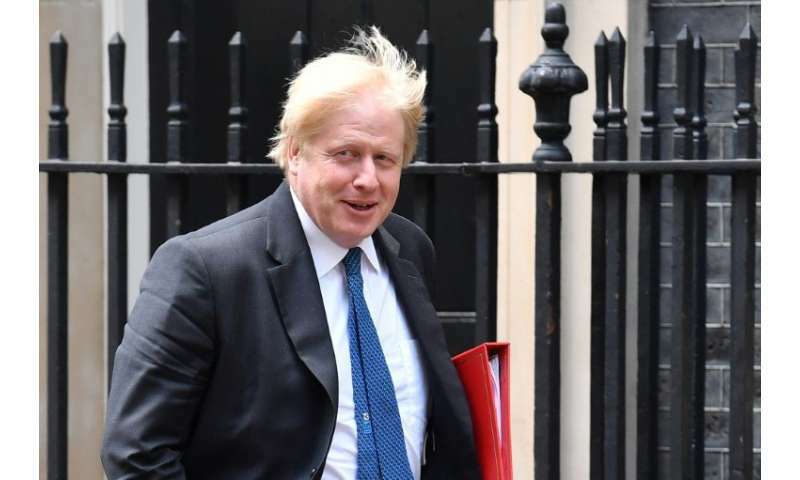 Fresh sanctions on Iran will hinder foreign businesses from operating there, with European enterprises risking US sanctions should they fail to wind up investments within six months. Germany, the top European exporter to Iran, has seen a surge in financial activity in the Islamic Republic since the Joint Comprehensive Plan of Action (JCPOA) was sealed in Vienna in April 2015. In 2016, Germany delivered 2.57 billion euros ($3.06 billion) worth of goods to the country. 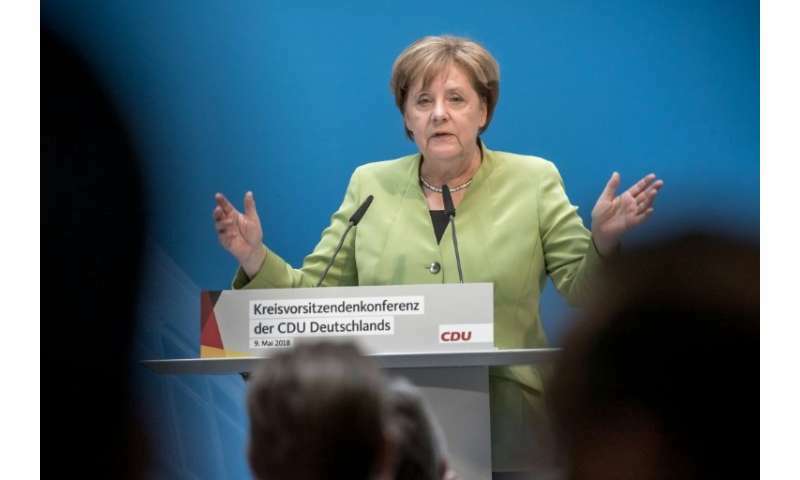 The following year, German exports jumped to 2.97 billion euros, a 15.5 percent year-on-year increase. Berlin's exports include machinery, pharmaceutical products and foods. Iran's exports to Germany meanwhile amounted to 314 million euros in 2016 and 410 million euros in 2017. Industrial giant Siemens, which first began operating in Iran in 1868, returned in March 2016, teaming up with local group Mapna to build gas turbines and generators for power plants. Siemens has since signed a contract for 12 compressors for two natural gas processing plants. Mercedes-Benz maker Daimler signed a deal in 2016 with two Iranian companies to produce and market trucks. French exports soared from 562 million euros in 2015 to 1.5 billion in 2017, close to the sum seen prior to the reinforced sanctions against Iran. French imports from Iran in 2017 surged to 2.3 billion euros, the highest number since 2008. French oil giant Total has struck up a partnership with Chinese conglomerate CNPC, pledging to invest $5 billion in the South Pars gas field. However, Total has only invested $100 million in the project so far, according to a source close to the deal. 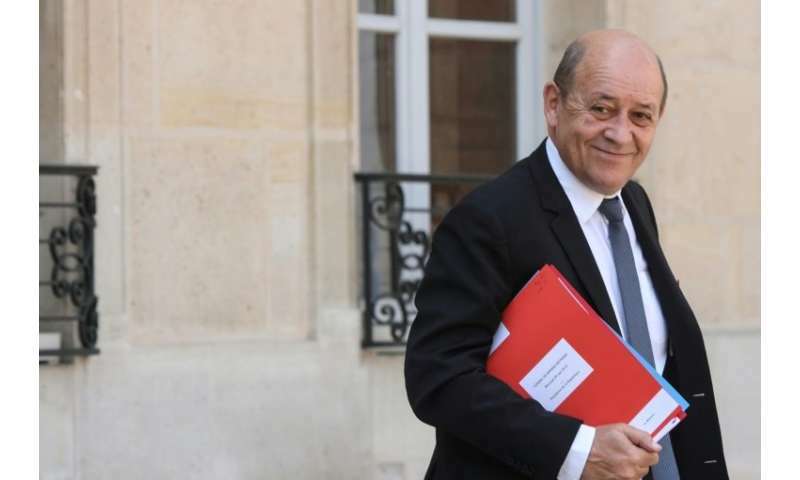 France's top diplomat Jean-Yves Le Drian called Washington's reimposition of sanctions on Iran "unacceptable"
French carmaker PSA, which holds a whopping 30 percent market share in Iran, in 2017 announced a distribution deal with Iranian vehicle company DS. Renault also sells cars in the Islamic Republic. Italian exports to Iran increased by 30 percent in 2016 from the prior year to more than 1.5 billion euros. Last year exports surged another 12.5 percent to 1.7 billion euros. In January, the Italian government signed a credit agreement worth 5.0 billion euros to support Italian investments in Iran. Rail giant Ferrovie Dello Stato Italiane has agreed to build two high-speed rail lines in the country. Shipmaker Fincantieri has also sealed multiple deals with Iran since the nuclear agreement was reached. Britain: Much ado about nothing? While Britain has urged the United States not to undermine the nuclear deal, few major British companies actually operate in Iran. British energy giant BP, whose roots lie in the Anglo-Persian Oil Company founded in the early 20th century, currently has no operations in Iran. Anglo-Dutch group Royal Dutch Shell in 2016 signed contracts to explore the possibility of investing in Iran's oil and gas fields, but has yet to start. According to Allie Renison of the Institue of Directors, British companies do however have major contracts in Iran's infrastructure, solar power, engineering and healthcare sectors. 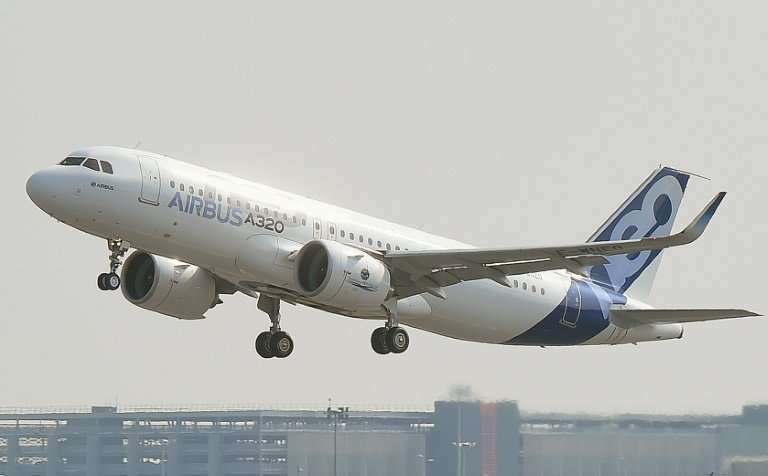 European aviation giant Airbus has announced contracts with Iran Air Tour and Zagros Airlines for 100 planes in all, including the new A320neo, for the sum of $10 billion. No one should be doing business with that regime.